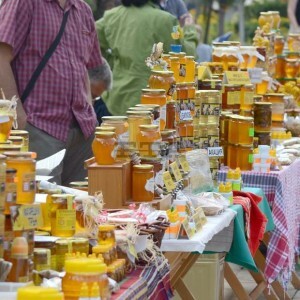 The second Honey feast in the town of Elena will take place on July, 25th (Saturday) from 10.30 am at the town’s square. Many folklore singers and musicians as well as dance formations will take part in the celebrations. Visitors will hear interesting facts about honey, honey products and bees. They will also be presented with the opportunity to taste different types of honey – linden, acacia, honey dew and thistle. Stalls of both local honey producers and such from other parts of the country will also be set up. 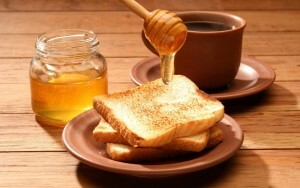 Some of the events during the day will be the demonstration of various techniques related to producing honey and other bee products. Kids will be entertained with various workshops; there will also be a drawing contest with prizes for the winners. The day will be closed down with the release of 100 Chinese lanterns in the sky.